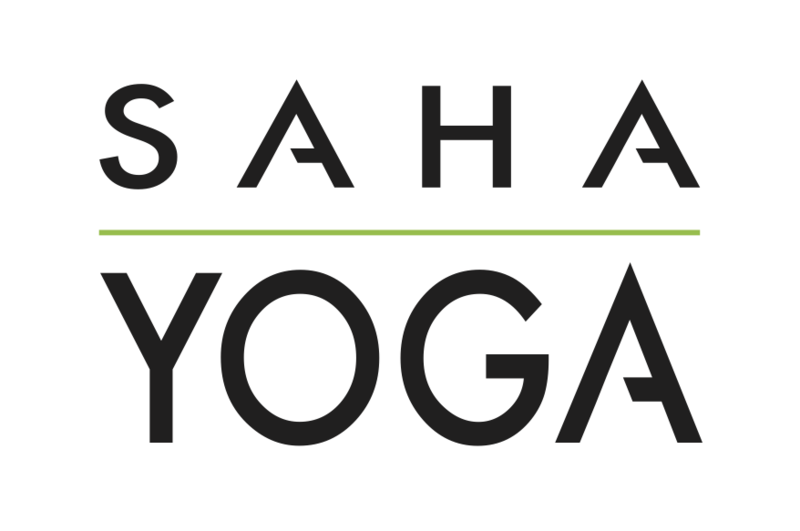 Saha is a Sanskrit word that means coming together, interdependence, cooperation. Though Tina and Kristin inherited the name, it speaks directly to their vision of building a yoga community the thrives on connecting with each other, while on an individual level, understanding that body, mind, and spirit are inextricably linked and that all practice must address this inherent cooperation. Kristin Brenner, MSW, RYT-200 and Tina Fetten, ERYT-200 met in their 300-hr Foundational Yoga Therapy training with Ann Saffi Biasetti, PhD, ERTY-500, C-IAYT of An Embodied Life. They immediately connected over the belief that self-compassion should lead all yoga practice. Their mission is to bring yoga to all in the community, regardless of age, ability, race, gender, or sexual orientation. Saha Yoga provides a fully inclusive space for people to learn about embodiment and how kindness to the body extends to the heart, mind, and community.